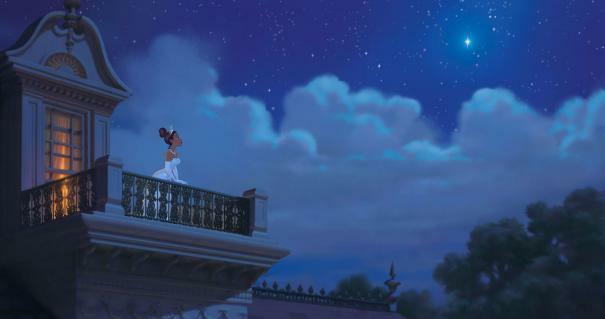 Walt Disney Animation Studios presents the musical "The Princess and the Frog," an animated comedy set in the great city of New Orleans. 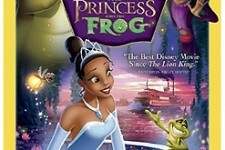 From the creators of "The Little Mermaid" and "Aladdin" comes a modern twist on a classic tale, featuring a beautiful girl named Tiana (Anika Noni Rose), a frog prince who desperately wants to be human again, and a fateful kiss that leads them both on a hilarious adventure through the mystical bayous of Louisiana. 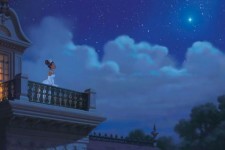 "The Princess and the Frog" marks the return to hand-drawn animation from the revered team of John Musker and Ron Clements, with music by Oscar®-winning composer Randy Newman ("Monsters, Inc.," "Cars," "Toy Story").